Kathleen Frank was born and raised in Northern California and had the good fortune of being surrounded by teachers and artists. She earned a BA in Design and a K-12 teaching credential from San Jose State University and taught art in California, Colorado and Pennsylvania. Later she earned a MA degree with an emphasis in printmaking from Pennsylvania State University. She created and ran the Printmakers Studio Workshop of Central Pennsylvania for four years with Mary Lou Pepe. For many years she specialized in woodcarving and fabric printing. Kathleen now paints the landscapes of her three homes: California, New Mexico and everything in between. 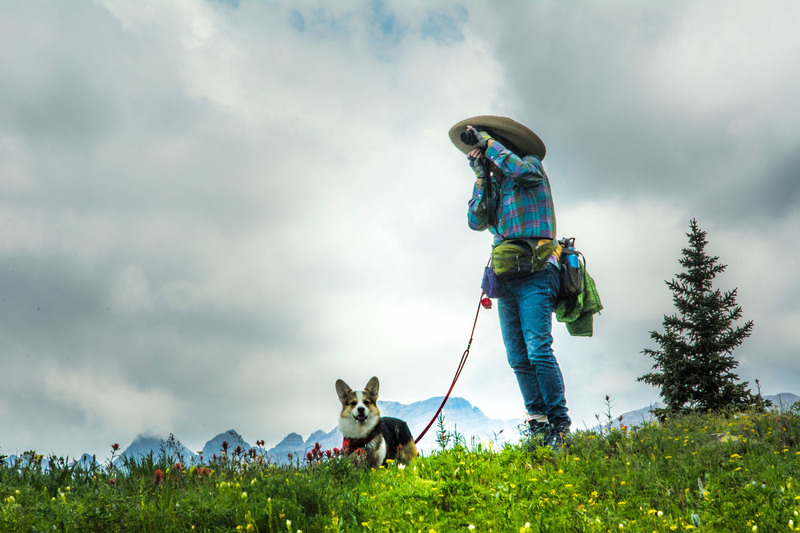 She lives in the wilds of Santa Fe with her intellectual husband and hikes daily with her two magic corgies.